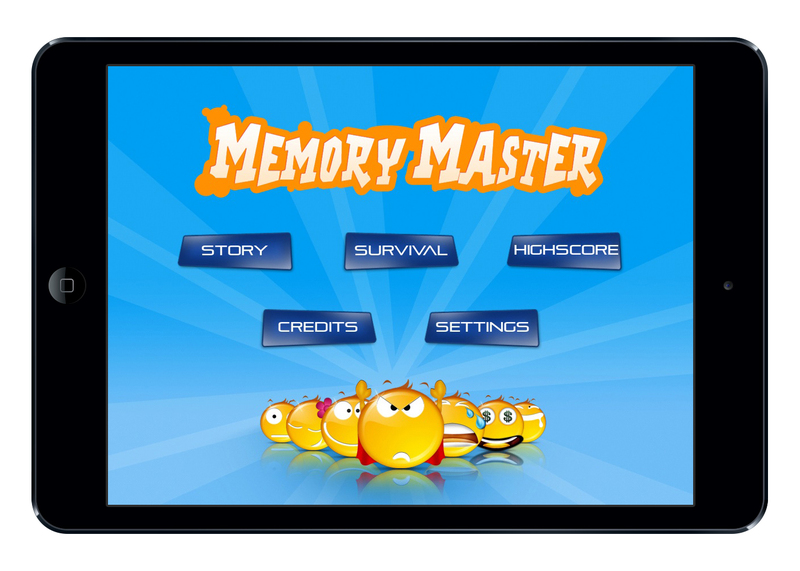 Memory Master is a fun filled casual game with a special story where you can give your brains some exercise. 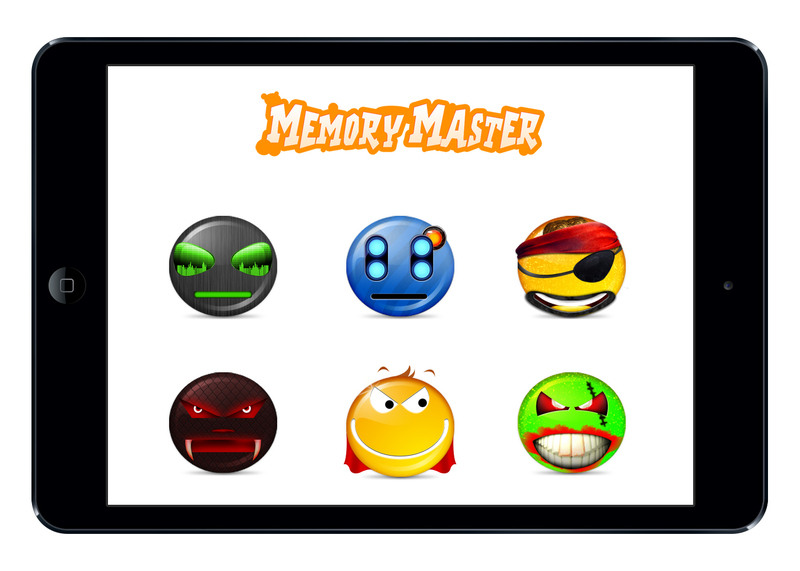 By playing this you are not only boosting your memory but also helping a lover to meet his lost love. 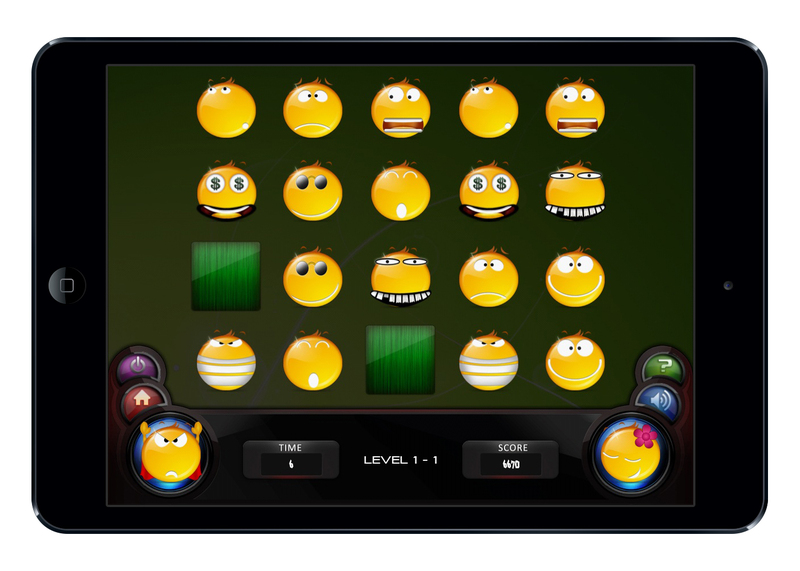 How to play: All you need to do is match the similar smiley by tapping on the hidden boxes in the given time. Sooner you finish more you get is the bonus points.